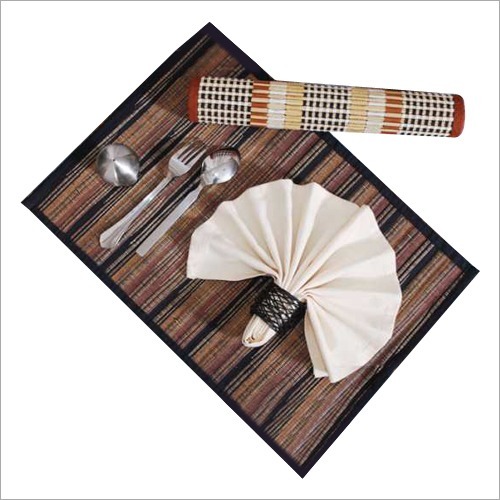 We are offering Designer Dining Mat which is widely used for protecting the table from stains, water and dirt. 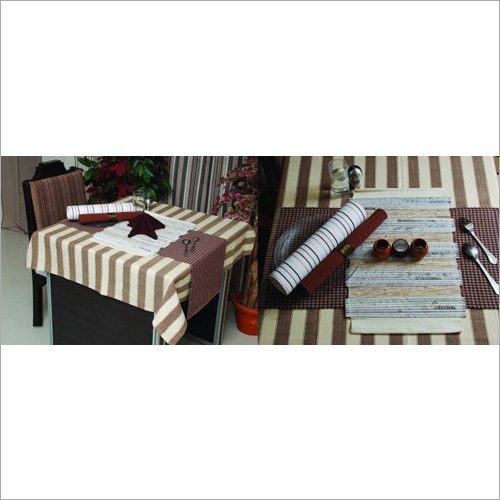 The classy look and alluring design bring a style and oriental decor to the dining table. Also, this mat is widely demanded in the hotels, restaurants, homes, etc. Our offered mat is designed using premium grade material. 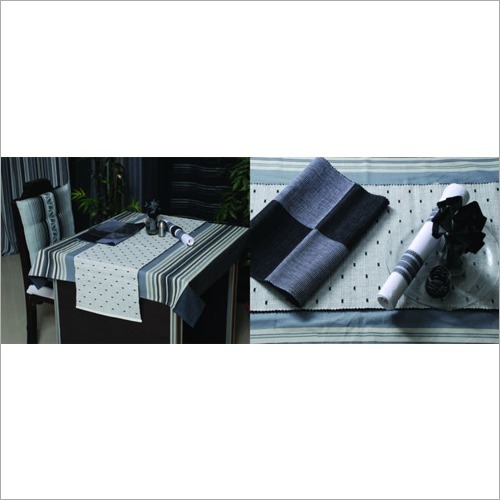 It is available in different designs, sizes and shapes to suit the end customer’s choices. 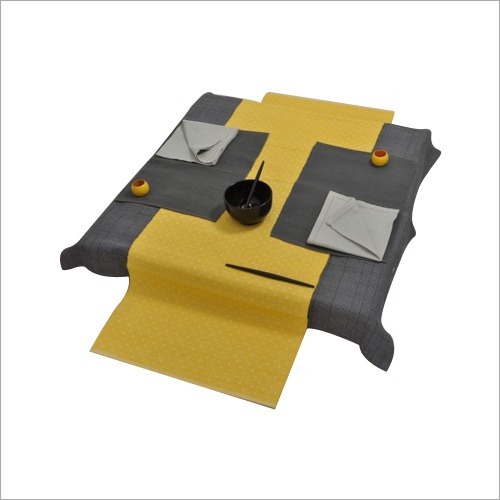 Additionally, this Designer Dining Mat can easily roll and store.